How seriously should we take J.R.R. Tolkien? After all, he basically spent his time writing fairy tales (even if they were amazing epic fairy tales). Was that a waste of his genius? 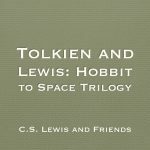 Jon Bloom has written an interesting article on Tolkien’s literary activity. There were imaginative flickers of Middle-earth in the precocious child, Ronald Tolkien. 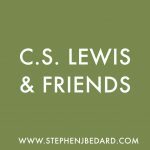 Enchanting English landscapes, a language invented with a young cousin for kicks, an awakening love of mythology, especially of the northern and Germanic variety, and a local doctor named Gamgee were all future literary fodder. 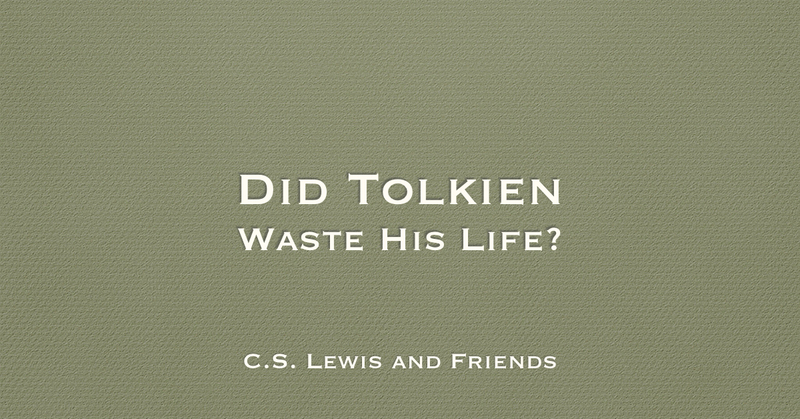 But it was in the fierce furnace of World War I, where Tolkien (a signals officer) saw unspeakable horrors and evils which took the lives of all but one of his closest friends, that the mythology and epic tales that later gave birth to his books The Hobbit and The Lord of the Rings (LOTR) were forged. He spent the rest of his life working on this fantasy (or as he preferred, “faërie”) world. When John Ronald Reuel Tolkien died on September 2, 1973, it fell to his son, Christopher, to work through boxes of writings to piece together and publish the mythic history of Middle-earth. Tolkien never envisioned those tales of Middle-earth would become the global phenomenon it has. And what a phenomenon! An estimated 250 million copies of The Hobbit and LOTR books have been sold worldwide, and the revenue from Peter Jackson’s motion picture adaptations are $5 billion and growing.